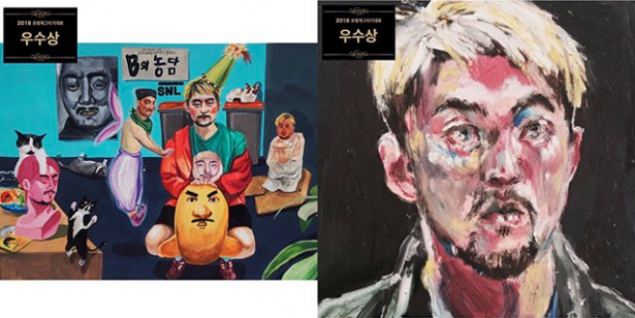 Check out the winning entries of the 'Draw Yoo Byung Jae' contest! 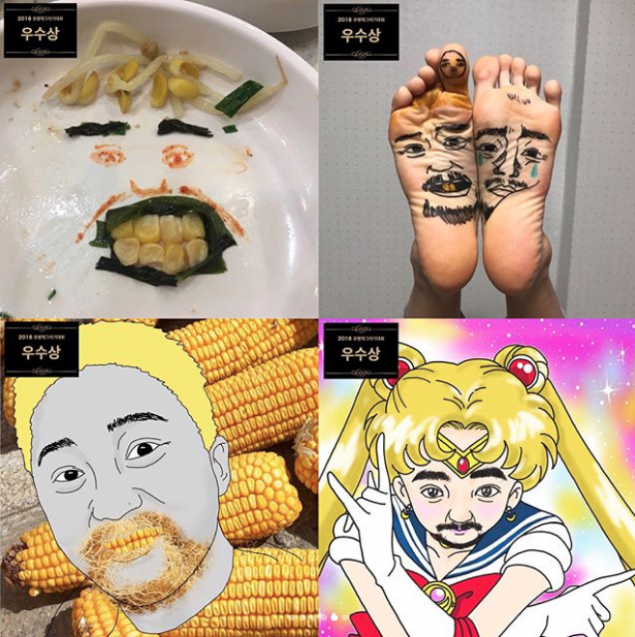 TV personality Yoo Byung Jae has announced the winning entries of his 'Draw Yoo Byung Jae' contest! 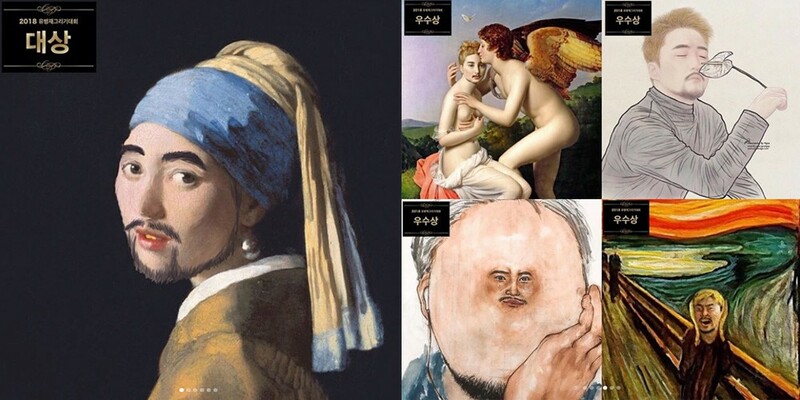 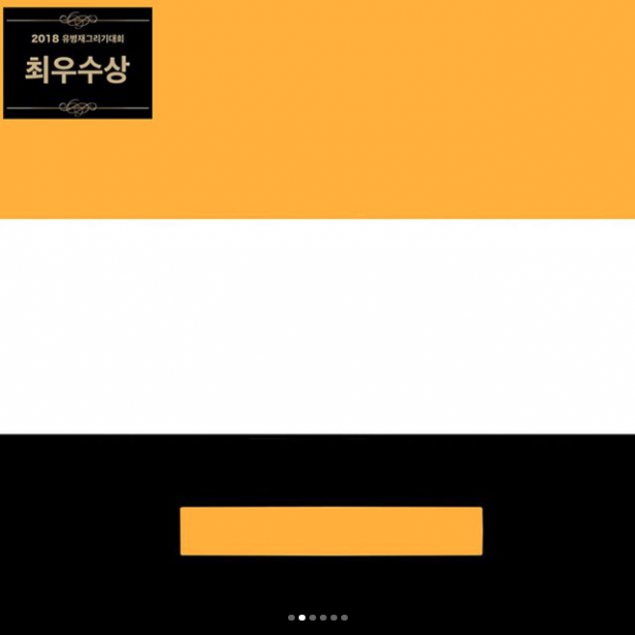 The contest started out as a simple, commemorative event for Yoo Byung Jae's upcoming stand-up comedy show 'B's Joke', but it seems things grew out of proportion quickly as artists began entering their incredibly high quality (and hilarious) art! 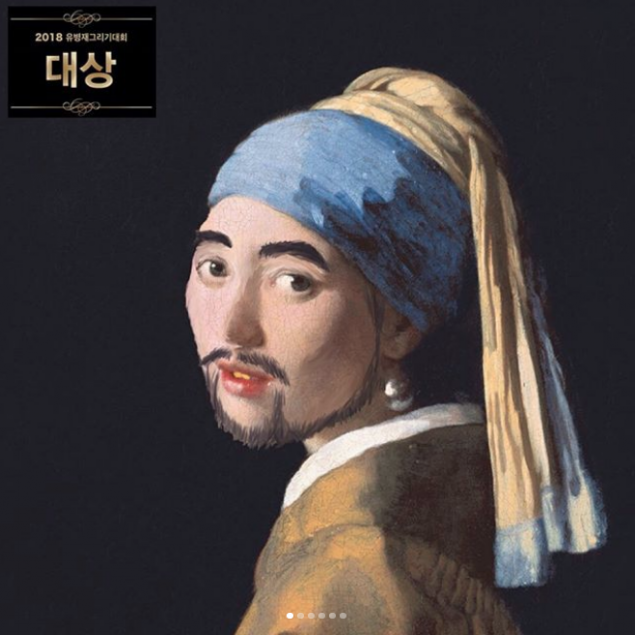 Working harder on this than on my graduation piece, Untitled"
The winners of the contest will receive various prizes, including tickets to Yoo Byung Jae's sold out, stand-up comedy show. 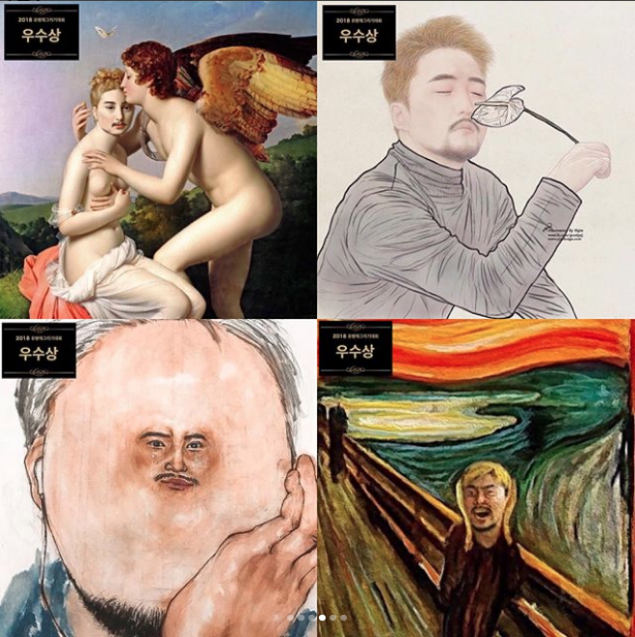 Which entry is your favorite? 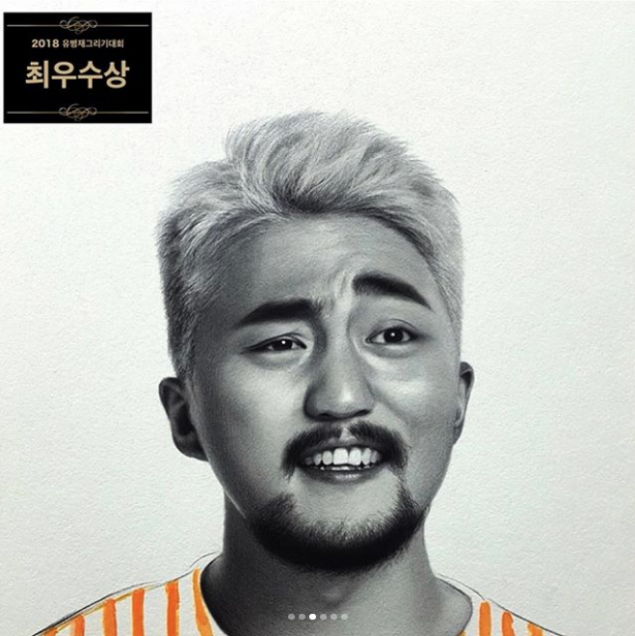 Meanwhile, Yoo Byung Jae's 'B's Joke' will take place April 27-29 at the Seoul Blue Square IMarket Hall!